Commercial properties we have listed. 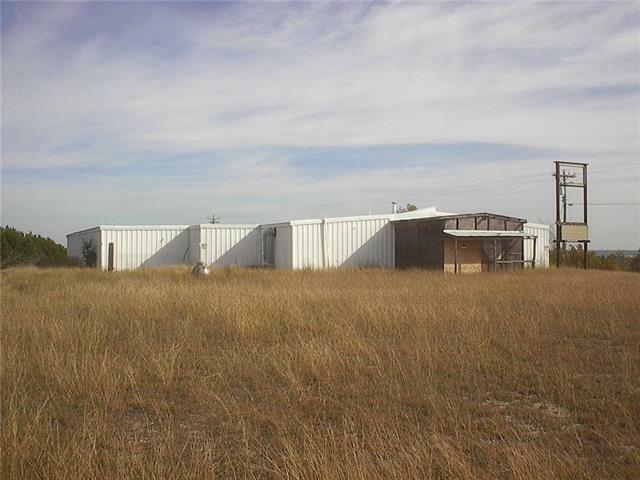 8400+- sf metal building on slab. View of Lake Whitney from the building. Used to be a dance hall. Has two sets of restrooms. Most of plumbing and electrical has been vandalized. Large parking area. Good fencing with gate. Note-- seller to restrict alcohol sales of over 50% income.